How Do I Know Which Crystal or Essential Oil Is Best For Me? How do I sage a room? 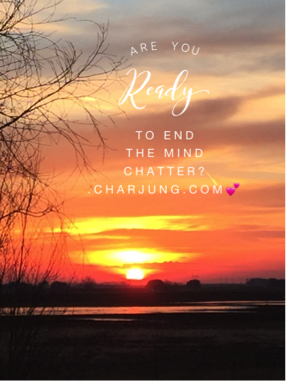 Mentoring with Char in-person, phone or online with Zoom. Or would you prefer that I come to your home or office to clear your space and offer tools and techniques to end mind chatter? Whatever we decide, sessions are created to inspire you to step into your Full Potential? Are you ready to BE the Master of your energy?